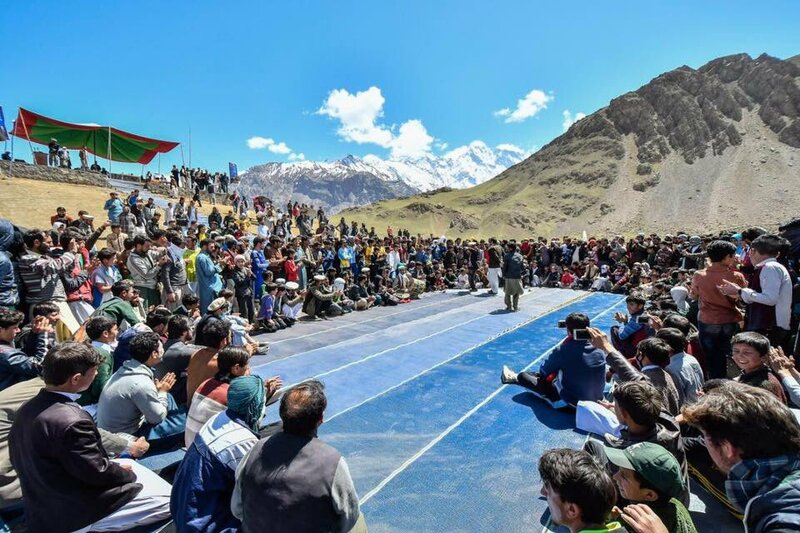 The four-day Qaqlasht festival in Upper Chitral kicked off today. KP Government organizing the festival which includes different sports competitions including polo, sports for the physically challenged persons, traditional food stalls, cultural show, tug-of-war, skate shooting, marathon race, volleyball, cricket, football, and music night. A grand music night will be held on April 14 in which the visitors and tourists will be entertained with traditional dances and chorus. 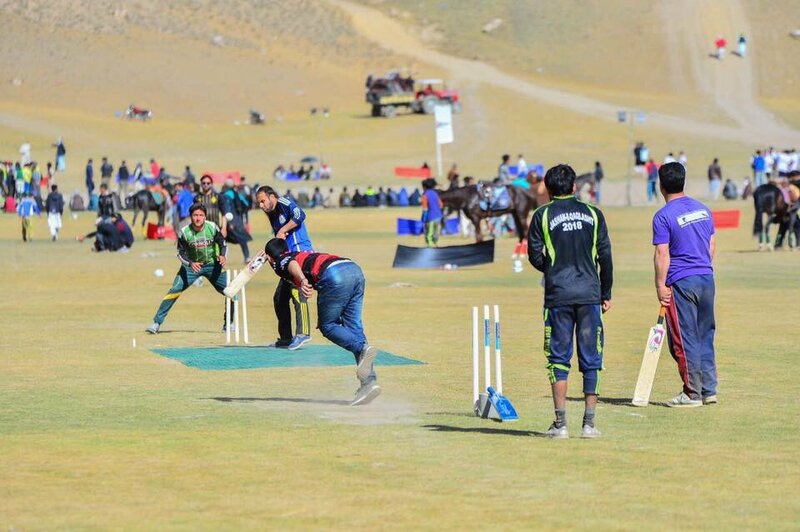 Games like falcon prey, hockey and other activities like buddy dik, quiz competitions, mushaira, and paragliding are other features of the festival. 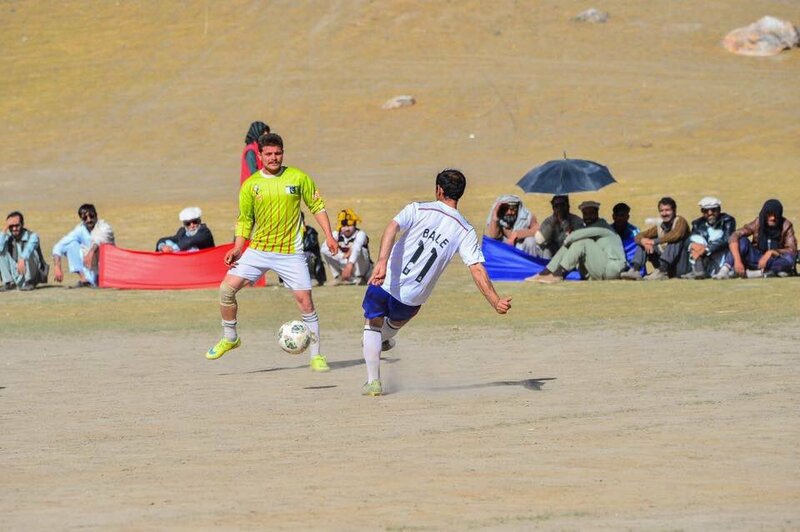 Jashan-e-Qaqlasht is 2,000 years old festival of the people of Chitral. Qaqlasht festival is celebrated in the month of April.